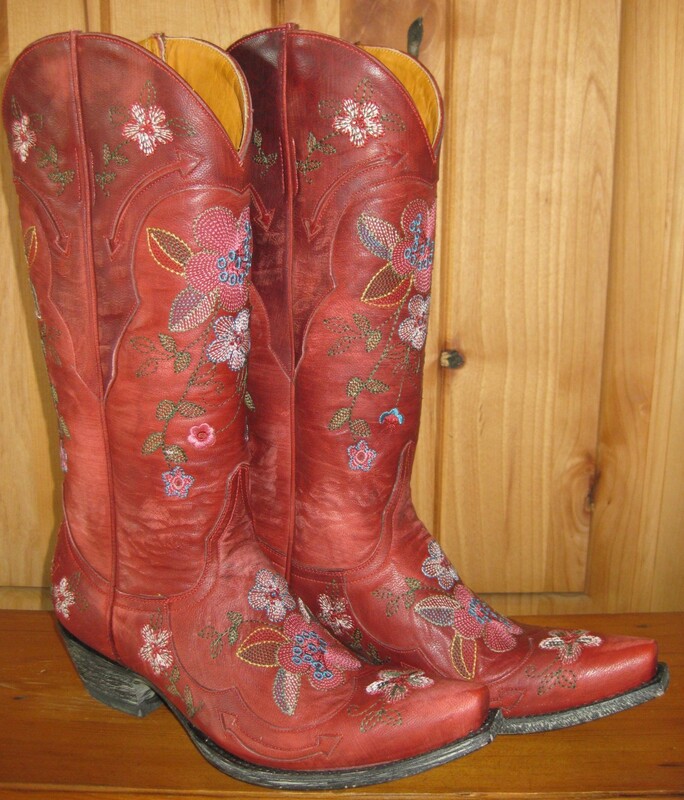 I am thinking about buying boots for my birthday! I don’t even listen to country music. Do I need to download the Solo Cup song before I buy a pair? It must be the Rough Riders Series I’m reading. Or that I watched Footloose yesterday. Whatever it is. I want them. And I want them embellished. And when I slip them on, I expect to look like Miranda Lambert! Maybe I just want hair extensions. Yes! Boots are fabulous!! I just bought a pair a few weeks ago. Find a pair YOU love and that make YOU smile & get them! How fun! Enjoy your new boots! I am loving the red/burgundy ones also. But the red ones below them are so cute too! LOL! So that means you are buying a pair of boots soon? 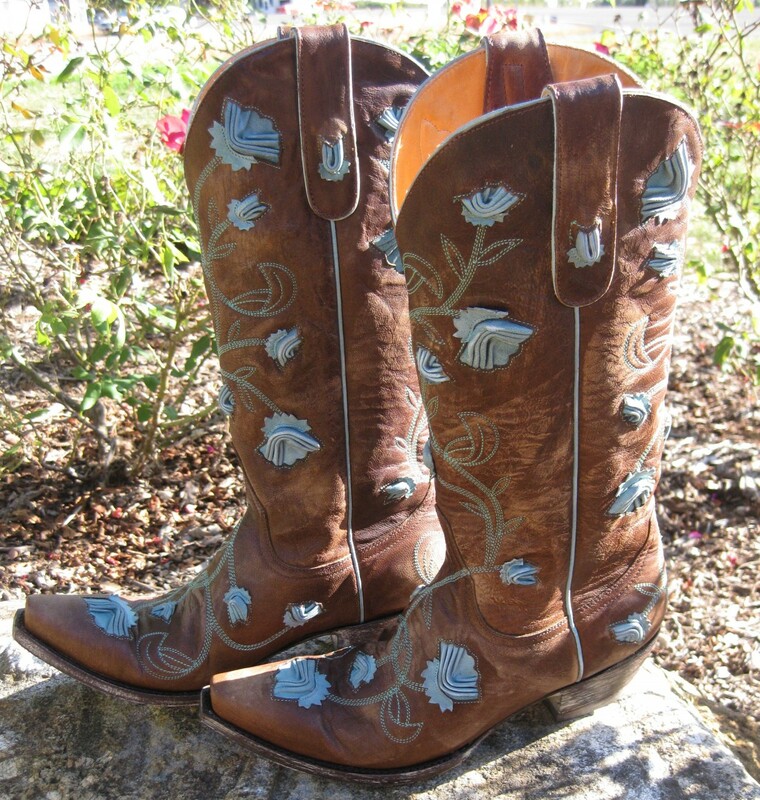 I have never paid attention to cowboy boots so I had no idea there were so many cute styles!